Happy Halloween! I hope everyone has a spooktacular time tonight! Congratulations Maida! Please use the 'Contact me' button to safely send me your shipping information. Thanks so much for all those who participated in the challenge! We love checking out all your creations! Yesterday was a very busy day for me! Ironically, it was my kindergartner's turn to take treats on his big brother's birthday! So I got to make treats for TWO classes! On the good side, I have my Cricut and we kept them VERY simple. Today I have been playing catch up on my house. Not nearly as fun! My son wanted a Halloween Cat. So we cut this one out of Happy Hauntings Cricut Cartridge at 3". I cut out little strips of red and adhered it to the back to make the red eyes! Then we loaded up the Kindergarten treat basket! 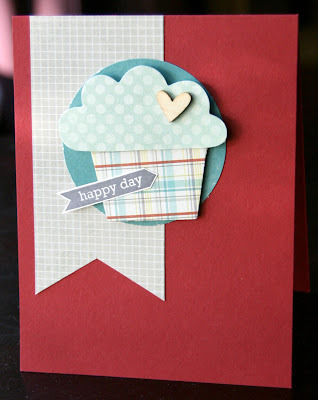 This week's challenge is to use Die Cuts! I did not plan this! LOL! But I do use my Cricut almost everyday or one of the kids! For more details about the challenge and a linky to share click HERE! Also, you don't to pass up a chance to win this week's challenge giveaway! It is a Cricut Cartridge! Well, it's official! I don't have two 6 year olds anymore. Now I have a 7 year old! Today for his birthday I sent a little treat to shcool for him to share! He picked out the image and drew on the smile. We used the Doodlecharms Cricut Cartridge. The Spider was cut at 3". 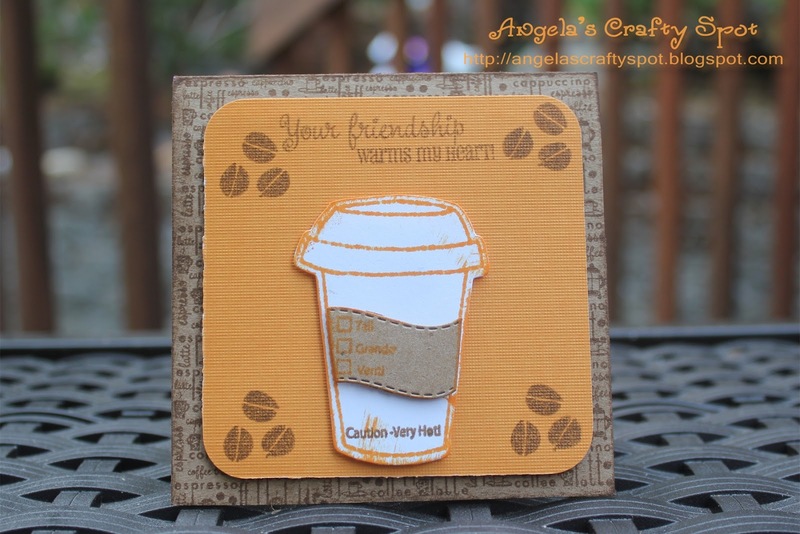 This week's challenge is Die Cuts! Time to get those machine busy! 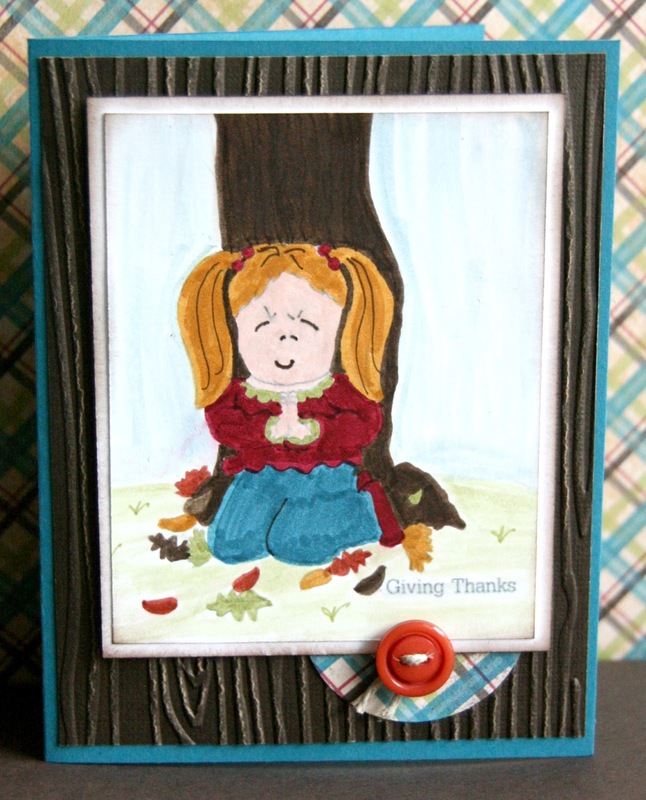 For all the details of the challenge and how to get entered for this week's giveaway, A Cricut Cartridge!, click HERE! 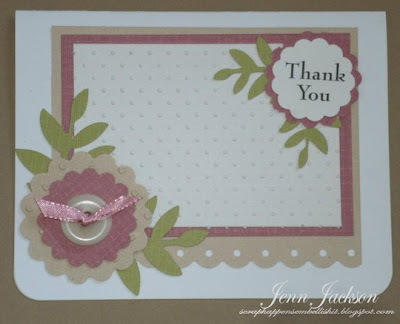 A big thanks to all of you that participated in the challenges and another big thanks to Scrapbookpal.com for donating our wonderful giveaways! Be sure and check out this week's challenge and giveaway! 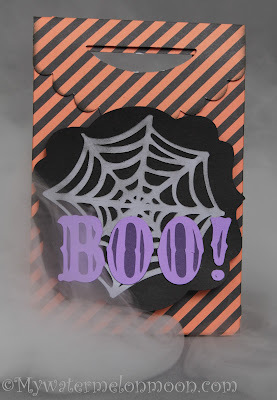 I hope everyone is enjoying this week's challenge and have their die cutting machines out!! 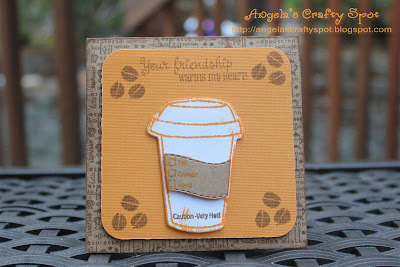 This week's giveaway, coordinating with that challenge is a Cricut Cartridge! WOOHOO! It's Nursery Rhymes! And you don't have to have a baby to get a lot of great use out of it! To get all the details of the challenge and to get entered into this week's giveaway click HERE! You can see all the images on the Nursery Rhymes cartridge HERE! 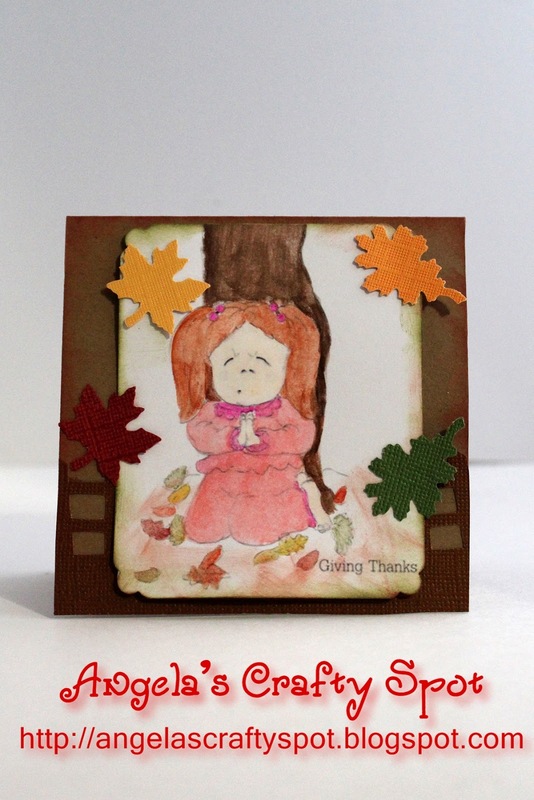 The challenge this week, the 3rd week of the month, is Try a Technique week and it is Die Cuts! 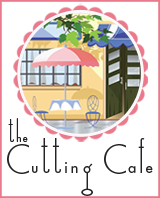 Many of us have those wonderful die cutting machines, electric or manual, let's put them to use this week! However, if you don't you can still use punches, cut outs, precuts, ..... get creative! You have until Friday, October 26th to link up your creation to get entered into the monthly drawing this week. When uploading to online galleries please use code HIMCR68. You can see the HIMCR schedule of challenges and guidelines HERE! Please be sure and follow the few easy guidelines so your creation will get entered into the monthly weekly giveaway!! I'll post this week's giveaway tomorrow. It's going to be a good one you don't want to miss it! 5. The winner of the monthly giveaway will be chosen by random and posted on the 8th of the following month! 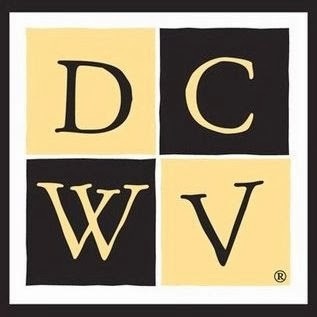 Be on the lookout for special weekly prizes! When we have weekly giveaways the winner will be announced on Monday! I really do love Super Scraps challenge! 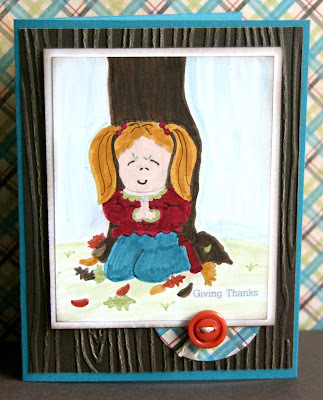 You still have some time to get out your scraps and get something entered into the challenge and giveaway! 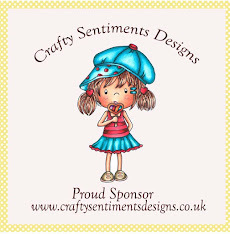 Remember this month we are having WEEKLY giveaways and this week is being donated by Scrapbookpal.com! For all the details click HERE! Everything I used were precut and I will try to list the recipe but ...... some of these were made a while back! This is a bin that I keep some precut and prestamped images. Here I had already pulled some things out trying to put something together. My Son's Kindergarten teacher gives each of the kiddos in her class, that earns it, a good behavior badge EVERY Friday! I got to make this week's badges! I think they turned out VERY cute and were so much fun to make! I kept them pretty simple! Only two layers! When I showed to my sweet Kindergartener he said, "How Cute!" He knows what to say to make my day! I used Create A Critter Cricut cartridge! 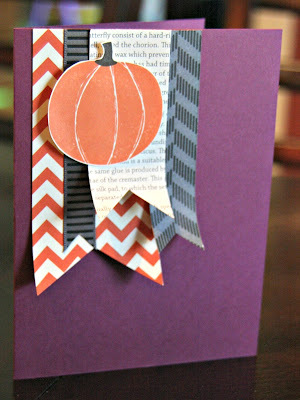 Be sure and check out this week's challenge and weekly giveaway from Scrapbookpal.com ending Friday night!!! 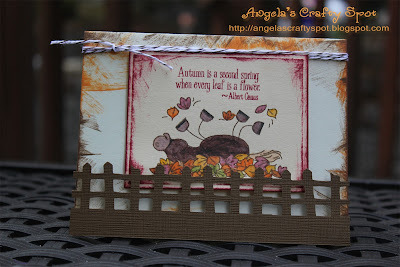 The challenge this week, the 2nd week of the month, is Super Scraps Saturday challenge. Time to get out those scraps! I love this week! 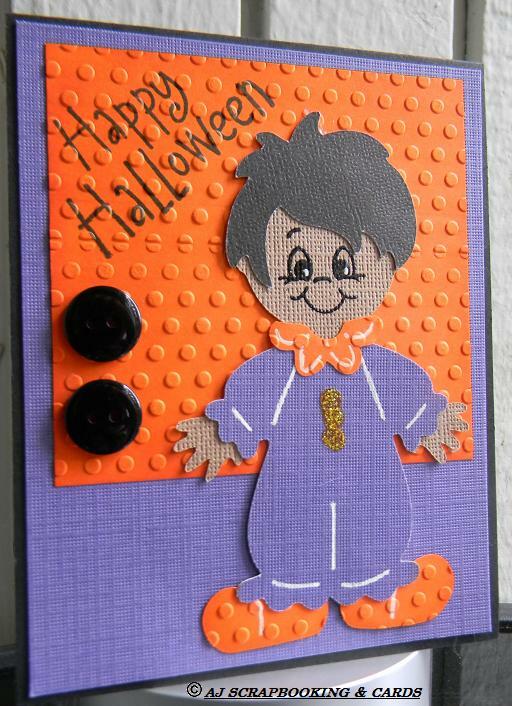 You have until Friday, October 19th to link up your creation to get entered into the WEEKLY drawing this week. When uploading to online galleries please use code HIMCR67. AND don't forget that we are having WEEKLY giveaways this month. The first two weeks giveaways are TWO Gift Certificates donated by Scrapbookpal.com! Check out all the details HERE! We can't wait to see what you come up with using up some of those scraps! I'm super excited to make this announcement! 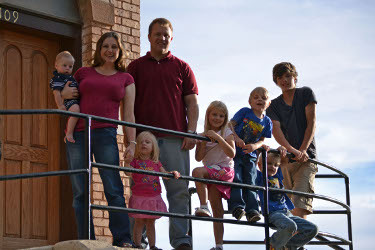 Scrapbookpal.com has generously offered to sponsor two challenges with TWO $15 gift certificates! Instead of a monthly giveaway this month we are going to have WEEKLY giveaways! I'm going to combine the partipants from the first and second weeks this month, use random.org and pick TWO lucky winners! 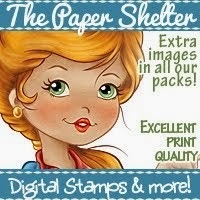 Scrapbookpal.com is a one stop shopping place with affordable prices! They have EVERTHING! Some of my favorite things are Cricut Cartridges, Scrapbook Supplies, and Stickles Glitter Glue! 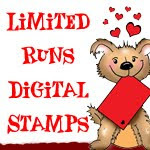 PLUS, they offer FREE shipping for orders over $25! 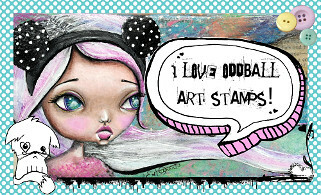 Be sure and head over and become a fan of the Scrapbookpal.com Facebook page HERE! Tell them Laurie at HIMCR sent you! 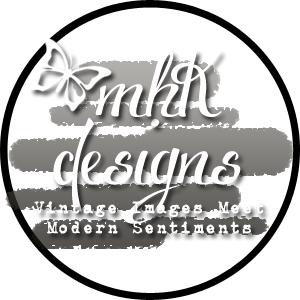 So you still have time today to get entered into this week's color challenge: HIMCR #66 - Black, Orange, & Purple and as always the 2nd Saturday of the month is Super Scraps Saturday! That challenge will be up tomorrow morning, and you will have all week to get out your scraps and create something to get entered for a chance at a $15 gift certificate to Scrapbookpal.com!! WOOHOO!! I'm so excited to be doing these challenges and giving some super fun things away! I hope everyone had a great crafty month. Be sure and check out this week's challenge! Congratulations Gill! Please use the 'contact me' button to safely send me your shipping information. Don't forget to check out this week's challenge! A New challenge goes up each Saturday and you have all week to finish. WOOHOO!! Time to start a new month of challenges! Soooooo, that means it's time for a color challenge! The colors this time are Black, Orange, & Purple. Now just because these colors together are typically used for Halloween, your challenge submission doesn't have to be Halloween themed! In fact, I think it's fun to use holiday colors but NOT make it a holiday creation! Just have FUN! 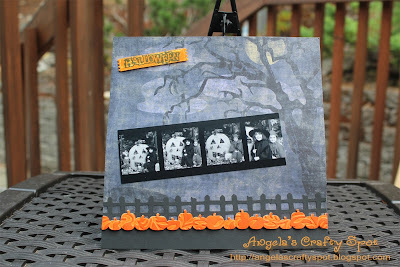 You have until Friday night, October 12th to link up your creation to get entered into the monthly drawing this week. When uploading to online galleries please use code HIMCR66.